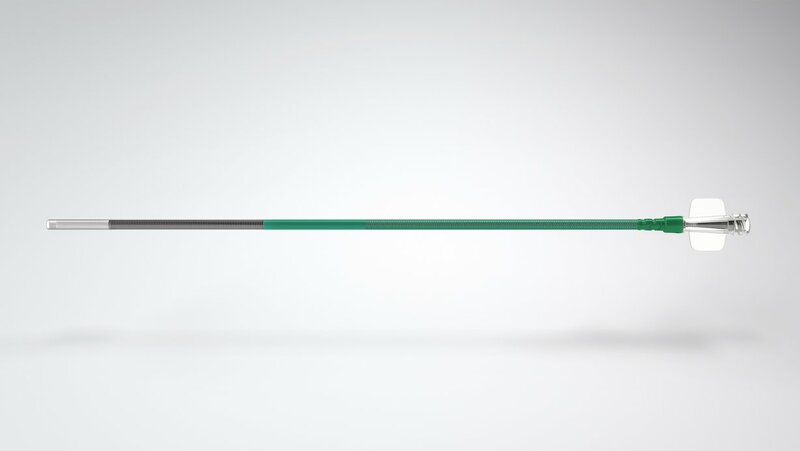 The SOFIA Plus catheter is designed to work in a support device to facilitate thrombectomy with a stentriever. 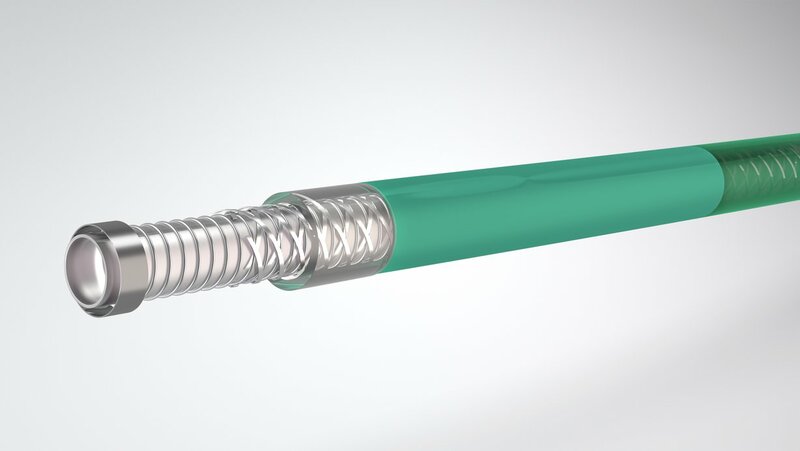 Its ideal combination of distal trackability and a large 0.070" inner diameter enable it to engage with larger clot burdens. Allows for capture of more clot when used in conjunction with stentrievers. Lubricious coating and smooth catheter transitions allow for easy access to MCA and beyond. The SOFIA Plus catheter is compatible with guide or balloon guide catheters with an ID of 0.085" or larger.